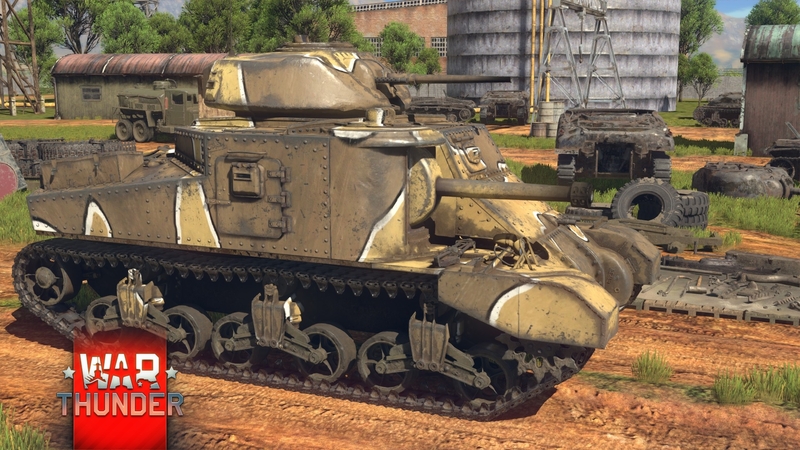 The Grant Mk.I from Testing ground 113 is different from the M3 Lee and has many improvements, the most noticeable is the new cast steel turret with a 37mm M5 cannon. The commander’s cupola has been removed and along with a lower profile new turret which affected the tank’s height, making it smaller. The tank has been re-equipped for desert conditions, improved air filters have been installed. 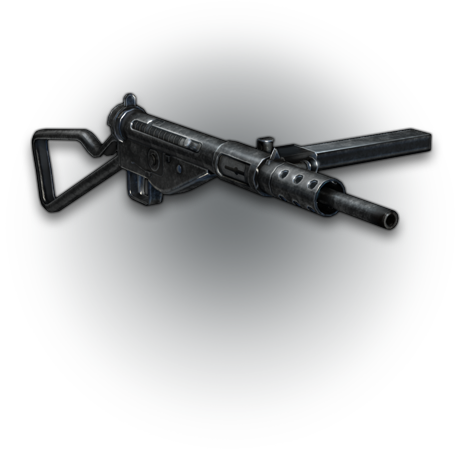 The machine has high reload speed for both guns which provides intense fire whilst the cannon’s characteristics allow it to inflict serious damage to all its main opponents. The vehicle was tested and upgraded, which guarantees the reliable operation of all components. 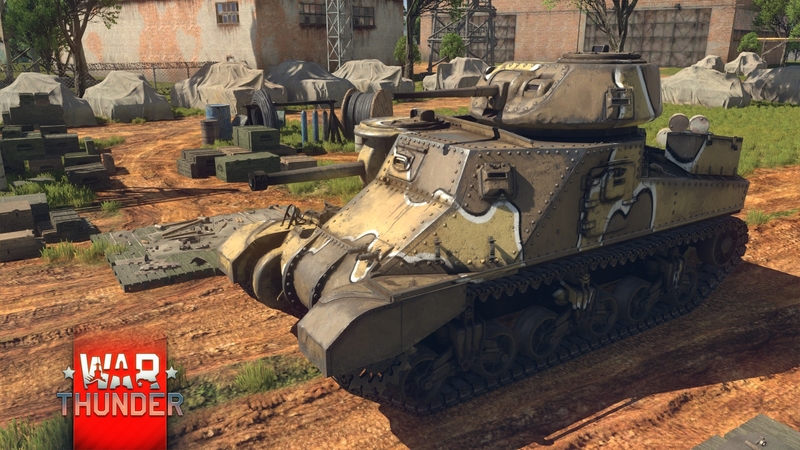 The tank has all available modifications installed and has a premium status. 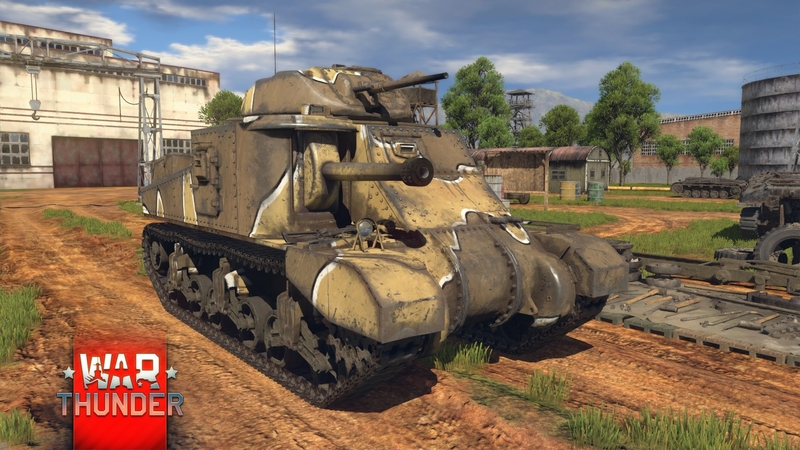 The Grant Mk.I — is a modification of M3 Lee medium tank that was built especially for Great Britain. 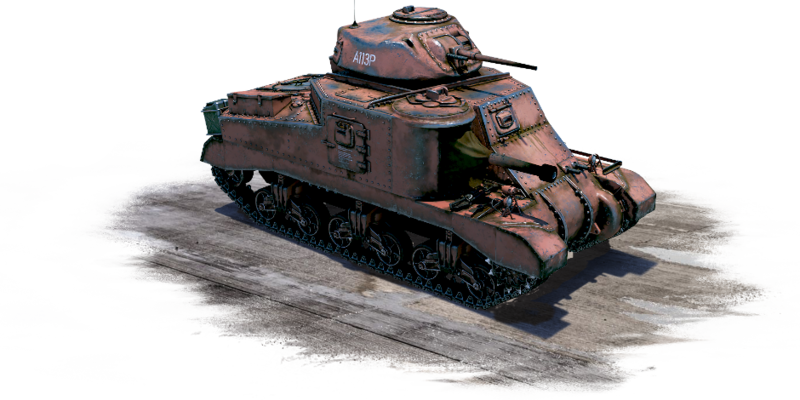 It has several differences - first of all it has new rotating turret while the additional MG turret on the top was removed. The M3 did not have any successful versions which entered mass production with a similar design. A 75mm gun with 32 degrees aiming angle at the front of the hull and a rotating turret with 37mm gun above. The main difference is a new steel cast turret that was changed according to the requirements of the British. This allowed unification with existing and planned British armoured vehicles and made it easier for the crew to master the new machine whilst also increasing survivability due to a lower profile.